Nissan Leaf is the best-selling car in Norway and the best selling EV in Europe. The Nissan Leaf has been raking in the accolades, with Norway the latest country to fall head over heels in love with the all-electric Leaf. More than 12,000 Leafs (Leaves?) found homes in the country in 2018, with Norway’s strong focus on sustainability credited for its sales success. The Nissan Leaf has also been crowned the best-selling EV in Europe for 2018, with more than 40,000 sold across the continent. 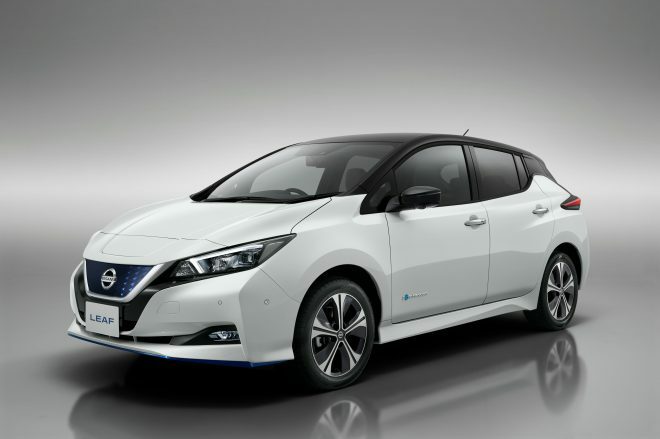 To buttress its European standing, Nissan recently confirmed two new versions of the Leaf for Europe. What’s new in the new Leafs? 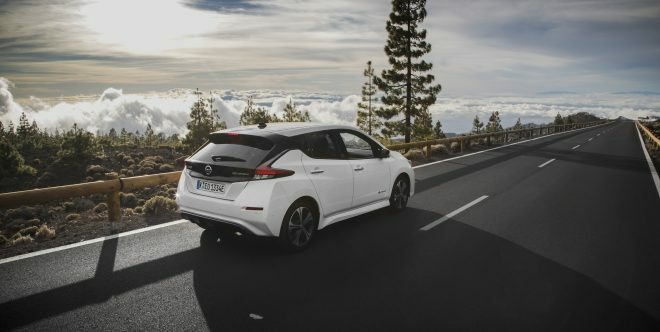 The new Nissan Leaf e+ 3.Zero Limited Edition is fitted with a larger 62kWh battery, which brings enhanced performance and a range of up to 385km from a single charge. 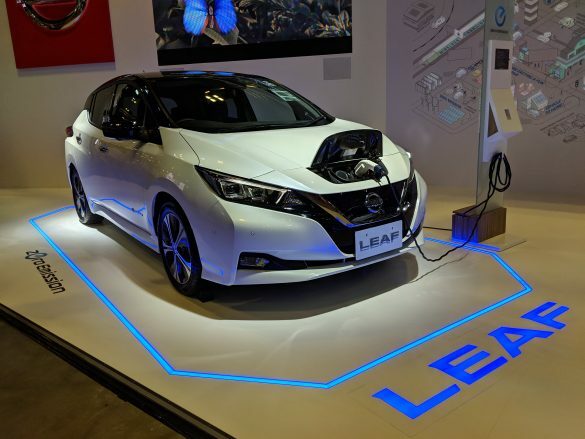 Meanwhile, the new Nissan Leaf 3.Zero is equipped with a 40kWh battery, and is kitted out with an 8-inch infotainment screen enabling additional connectivity services like door-to-door navigation. 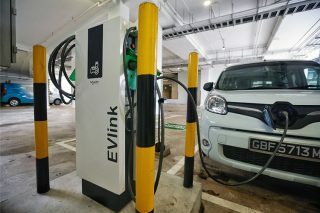 An all-new NissanConnect EV app will also be available when the new Leaf 3.Zero goes on sale in Europe. 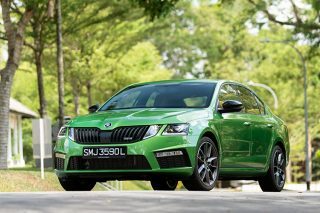 The new Leafs get new colour and trim options, including a contrasting roof. 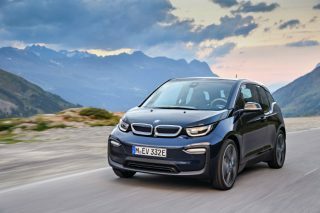 “This latest announcement marks the start of a very optimistic 2019 for our EV range. 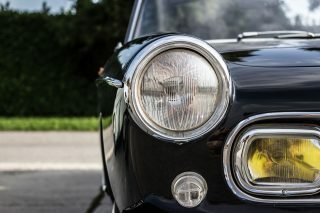 The fact that the Nissan Leaf is still the default choice for EV buyers in Europe is a testament to its all-round capability as the icon of Nissan Intelligent Mobility – especially with the ever-growing range of competitors,” said Nissan Europe’s senior vice-president of sales and marketing Ken Ramirez. “With the range now stronger than ever, we look forward to welcoming more customers to EV ownership in the coming months,” Mr Ramirez added. The Leaf has more than 380,000 units sold globally since the original car launched in 2010. 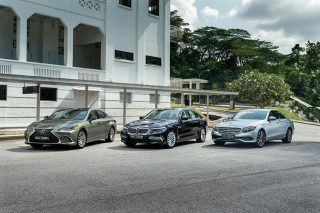 The latest version was showcased at the Singapore Motorshow 2019. 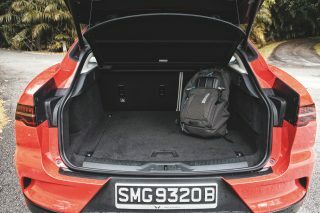 We drove the electric hatch and declared it to be punchy, yet comfortable and relaxing. 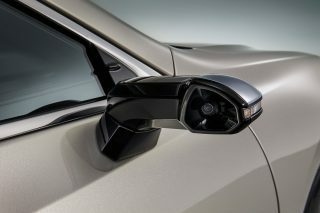 It comes with the latest iteration of Nissan’s ProPilot single-lane autonomous driving tech, and ProPilot Park which automatically guides it into parking spots. 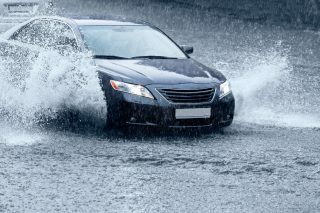 Meanwhile, Nissan’s e-Pedal technology lets the driver start, accelerate, decelerate, stop and hold the car by using only the accelerator pedal. 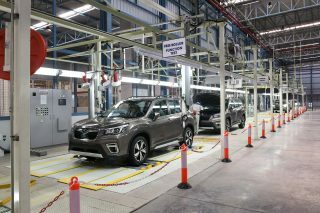 The Leaf is part of Nissan’s spearhead to make its entire Singapore range of cars electrified by 2022, either fully battery-powered or hybrids. 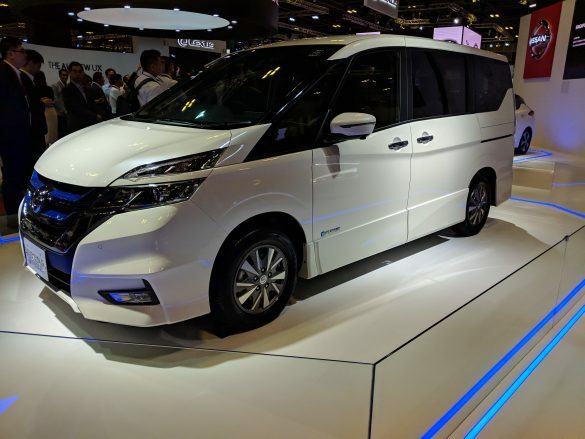 Second to come to Singapore will be the Serena e-Power MPV, whose petrol engine never drives the car, and is only ever used to charge the batteries, which in turn power the car’s electric motor.